Are you’re looking for A-rated windows and doors for a competitive price? 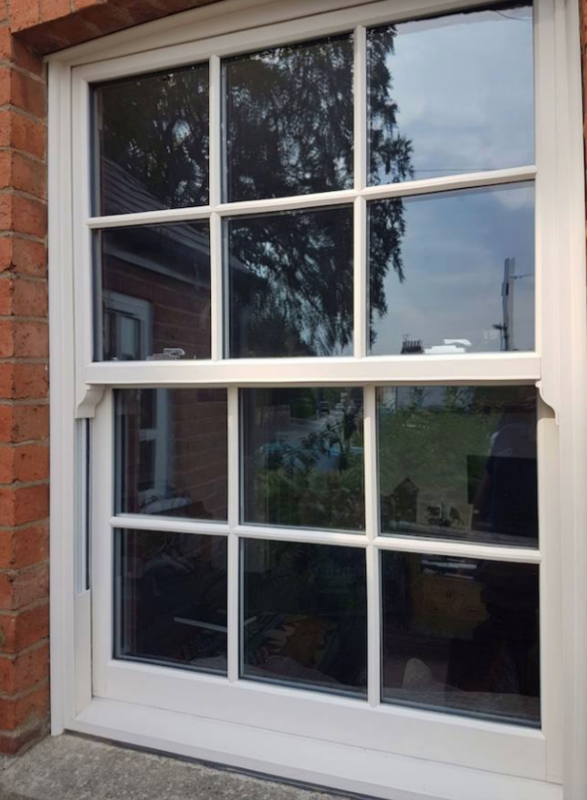 Well, here at DJL UK, we supply and install high quality, durable and energy efficient windows and doors to homes in and around Peterborough. 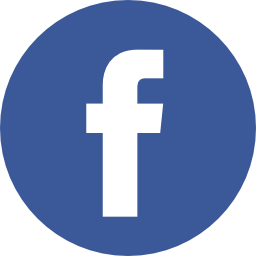 We understand that choosing to invest in new windows and doors can be a daunting task. Making you ask questions such as, will I be getting my money worth? Won’t the process of fitting new windows and door disturb my routine? But, at DJL UK Peterborough, we ensure to offer our window and door installations at a competitive, around a time that works best for you. Our windows and doors are built to last a lifetime with a 10-year guarantee. We can assure they will never twist, warp, rot or discolour – ensuring your home always looks the part. Also, there are multiple benefits to upgrading your windows and doors. Not only will you improve your home’s aesthetic, but you will also see a reduction in your heating bills. 20% of heat is lost through windows and doors, which means money is being lost. Our windows and doors will drastically reduce draughts and provide you with A-rated standards for years to come. Not only that, but out-dated and worn out windows and doors could be failing you in regards to security. Our windows and doors can provide you with state of the art security and locking systems. So you can have increased protection and total peace of mind that you, your home and your family are safe. 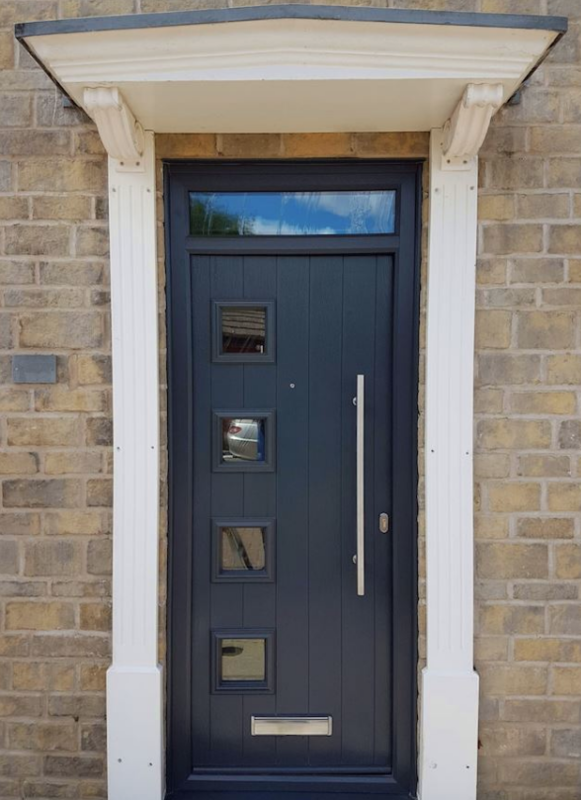 We install bespoke, modern and traditional windows and doors in Peterborough. Our extensive range of existing or bespoke designs makes it easy for you to find the perfect windows and doors for your Peterborough home.